Clinical Supervision – Certificate at Regent’s University London. 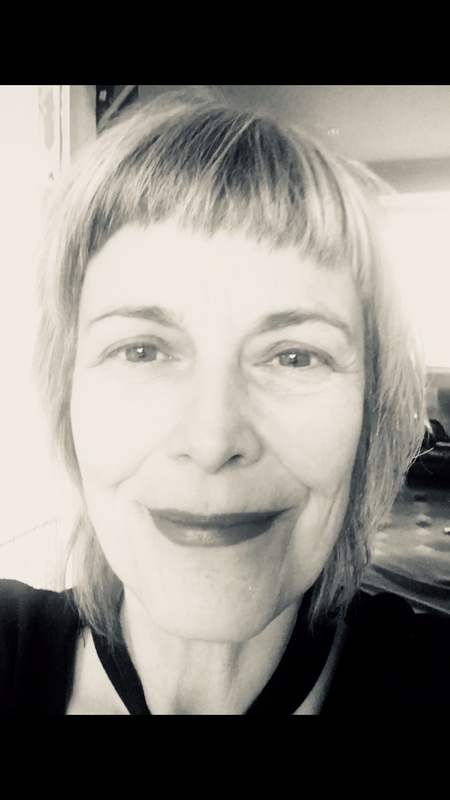 She offers: counselling, ‘walking therapy’, individual & group supervision plus freelance training at City Lit offering ‘Introduction to Gestalt Counselling’ and facilitating therapeutic Personal Development groups. Working with: high achievers, burn-out, bereavement, trauma, parenting, relationships, plus ongoing personal development.